For example, one of the highest rated tourist attractions in Cornwall, England is a . 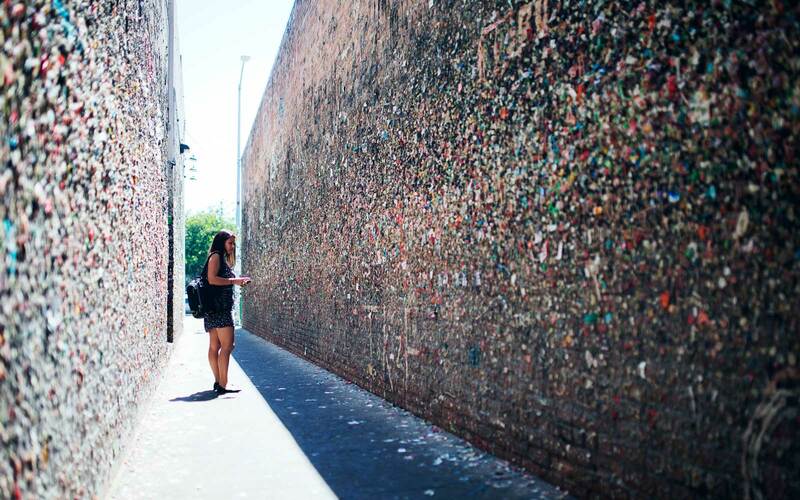 Another highly rated attraction, this time in California, is an alley were people have stuck used gum over the years. 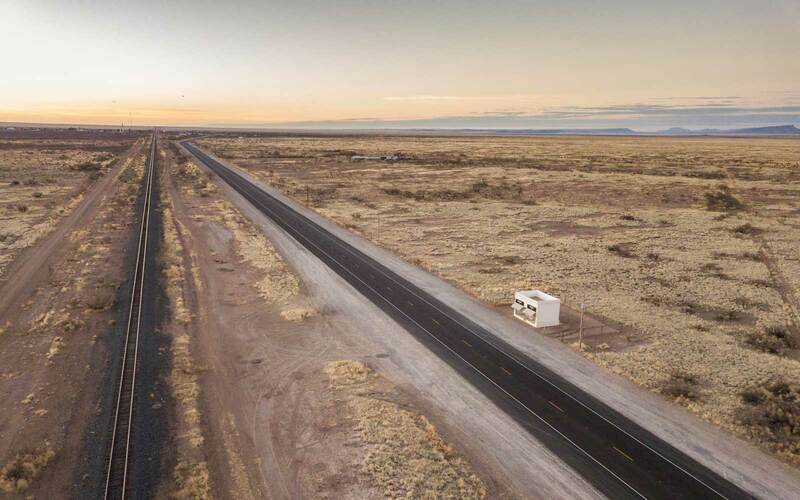 Or, there’s the Prada store that’s literally in the middle of nowhere. Even better, there’s a room full of dirt in New York City that people apparently really enjoy. These places may not have obvious appeal to the casual TripAdvisor user. But for those who’ve gone to these places, it’s easy to see why they’re so special. 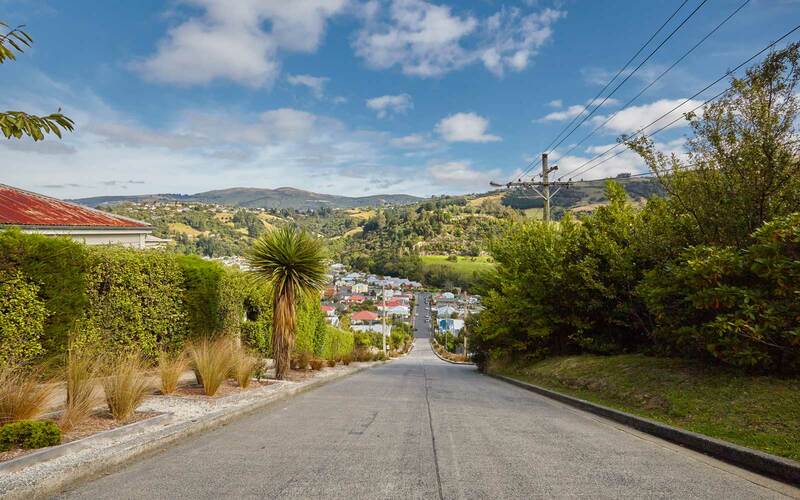 Just take a look at the reviews and you’ll see that there are people in the world who go gaga for the seemingly everyday, mundane, or just plain odd attractions that you may not even have bothered to stop for. 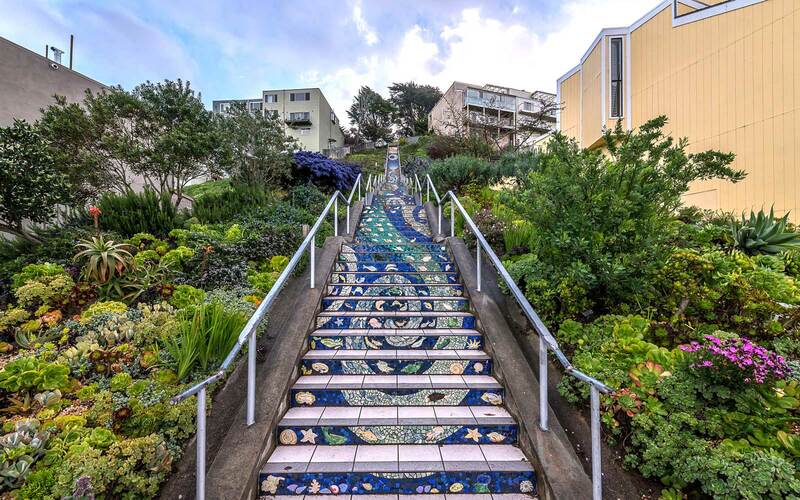 They may not be world renowned restaurants, important, historical landmarks, or prestigious museums filled with fine art, but these places might be good to put on your travel bucket list. Especially if you’d like to go off the beaten path once in a while. 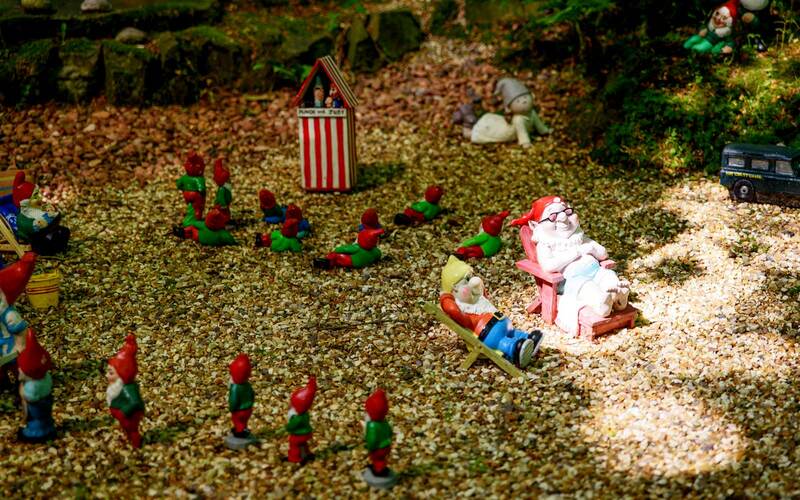 With over 480 five-star reviews, is the highest rated attraction in Cornwall. It’s not a special tunnel at first glance; It just connects a supermarket parking lot to a main road. But occasionally () it is decorated in colorful lights. Reviewers have called it the “8th wonder of the world” and an “amazing, magical experience.” Plus, it’s free to experience. Anyone who has driven through Nebraska knows there isn’t too much to see. But, there is , a replica of Stonehenge, only made with cars. While it seems like a typical roadside attraction, it’s actually a pretty impressive sight to behold. Carhenge is actually created with old, vintage automobiles, and looks like a fascinating piece of art in the middle of the Plains. “Carhenge is a wonderful take on Stonehenge. Sure, it is a tongue-in-cheek take, but it is kind of impressive,” said one reviewer. This one is just what it sounds like: an alley filled with gum. But it’s not exactly a candy store. (rated 3.5 stars, so it’s very good but not for everyone) is famous in for being a place where people have been sticking their used gum for years. But the result is actually pretty fascinating (and colorful). “Yes it's an alley with gum. That's it. Would be interesting to know history. That being said I found it colorful, interesting and strange. Of course I took some gum and stuck it on the wall,” one reviewer said. 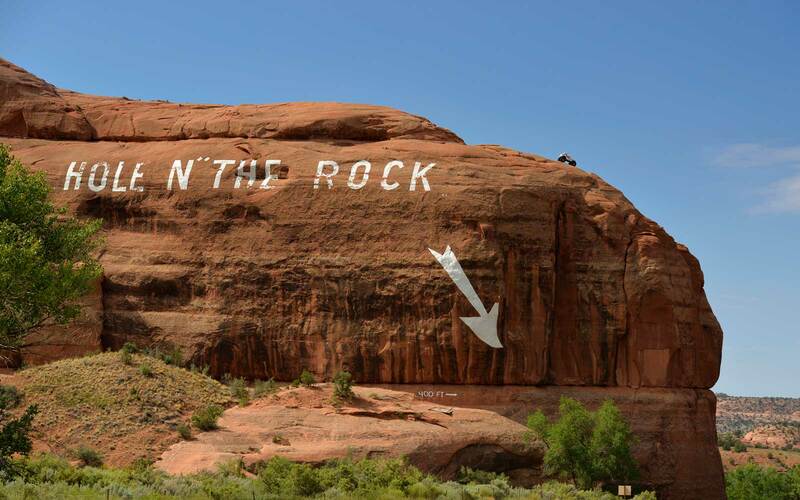 looks like it might be a natural wonder (aside from the big, painted sign) when you’re driving past, but it’s actually a unique home that was carved into the rock in Utah's Canyonlands Country. Now, it’s a nice little gift shop, petting zoo, and trading post where you can take tours all year. One positive reviewer called it “ultimate hokiness,” which we’re going to assume is a good thing. What is ? Well, you’ll probably have to stop there for yourself. This decades-old attraction has apparently been renewed and improved over the years, according to reviews, so it’s been getting some higher reviews recently. Even if you don’t figure out what The Thing is, you can still shop in the massive gift shop for something unique. One very recent reviewer called it a “mandatory” stop for them on their trip. You probably didn’t expect to see high end fashion in the middle of the Texas desert. Well, you’re not alone there. Plenty of other TripAdvisor users were surprised by this highly-rated . 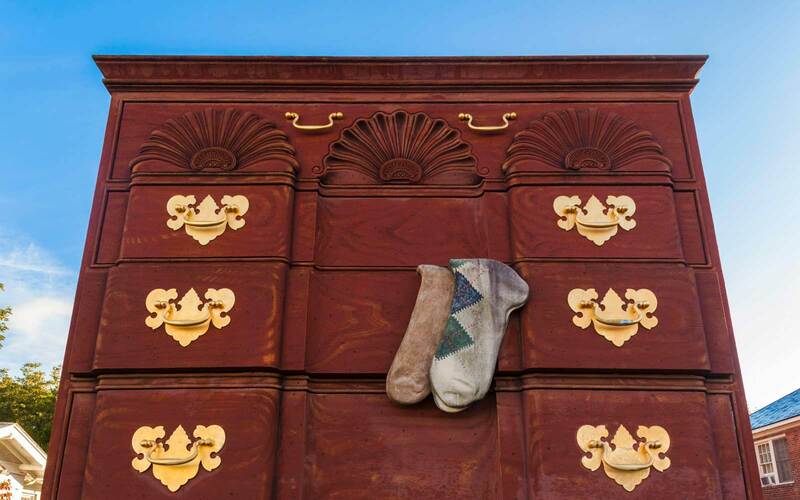 You sadly can’t buy any shoes or handbags there, though — it’s just an art installation. Those who visit can leave a memento like a lock on a fence nearby. “It's simply a storefront in the middle of nowhere but that's what makes it so unique. I love random things and this fits the bill,” one reviewer said. You’ve probably heard the tale of the troll under the bridge. Well, Seattle actually has one. This under the Aurora Avenue Bridge, and it’s a pretty popular tourist site. The sculpture is considered a good for “selfies” according to one reviewer. 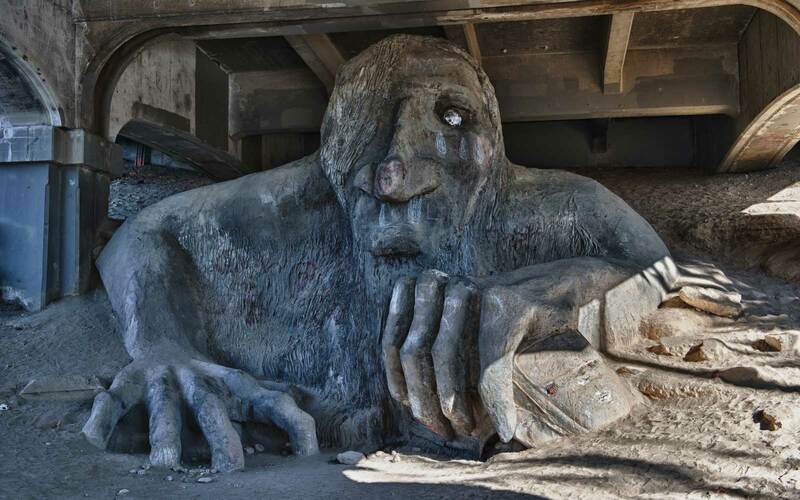 Another reviewer said, “Leave it to Seattle to place a sculpture of a massive troll that looks like it's emerging from the ground with a real VW bug in one of its hands.” Not bad for a sculpted piece of rock. Out of the dozens upon dozens of well-reviewed attractions in New York City, here is one that is a solid four stars: . But it’s an important room full of dirt, because it’s a quiet and peaceful place in the city (one of few), and it is actually an indoor art installation by Walter De Maria, created in 1977. Reviewers have noted the smell of the soil in particular. And despite it having four stars, the reviews are diverse and remarkably complicated. “I thought I wouldn't enjoy this, but honestly...it was amazing,” said one reviewer. “I think if I lived in NYC in this concrete jungle, the smell, the quiet and the energy of this installation would appeal. For me however, I live in a beautiful, wild, nature-filled place, so to me it was just a room full of dirt,” said another.